No changes to code or servers where made. 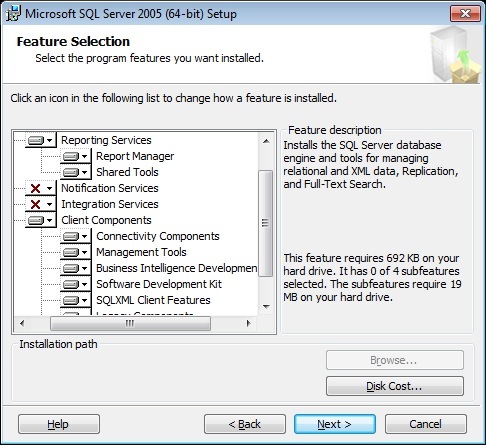 This was using SQL Server Reporting Services (SSRS) 2005 on a Windows 2003 Server. So I thought the Default content page wasn't set - nope it was? 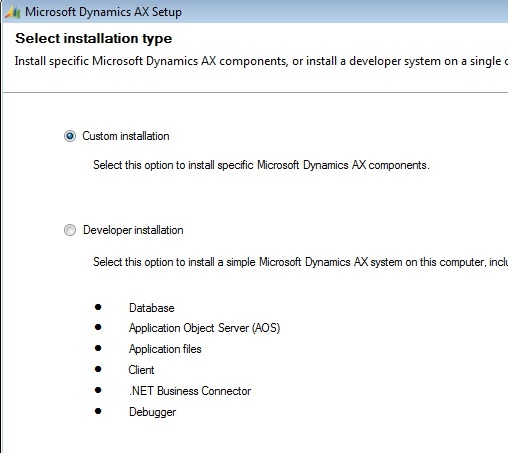 OK so what is going on, only different is Asp.net 4.0 was installed. Saw some articles saying maybe the Asp.net version wasn't set correctly for that Web Applications, but again checked and it was still set to buy abortion pills Asp.Net 2.0. 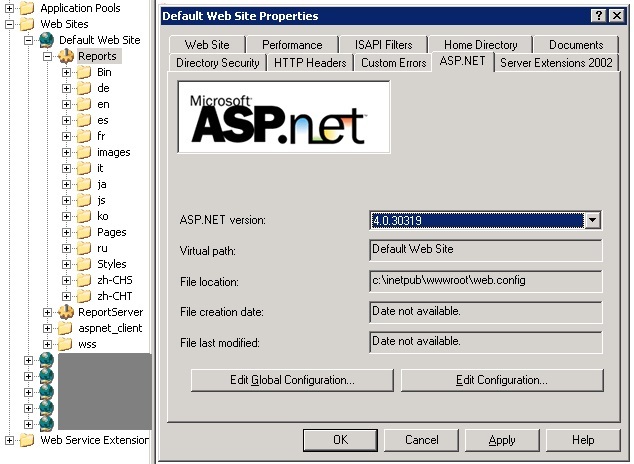 Seemed like the root web ru 486 pill properties (Default Web Site Properties in this instance) was set to Asp.Net 4.0. 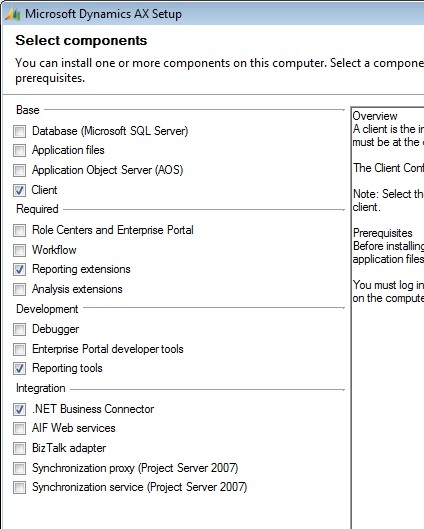 OK so changed this back to Asp.Net 2.0 and restarted IIS. 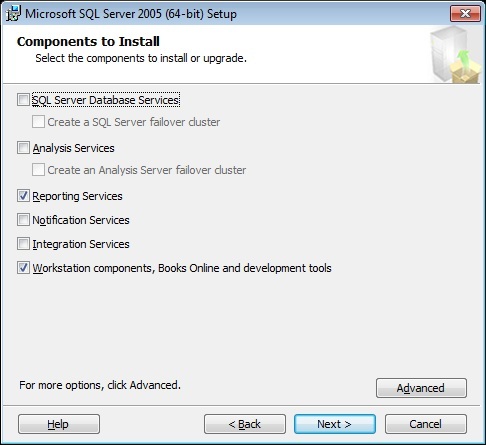 Bingo no SSRS 2005 http://localhost/reports works again. Stack trace: Call to TTSCOMMIT without first calling TTSBEGIN. Bascially check all folder permissions and that they are inheriting from the root. e.g. 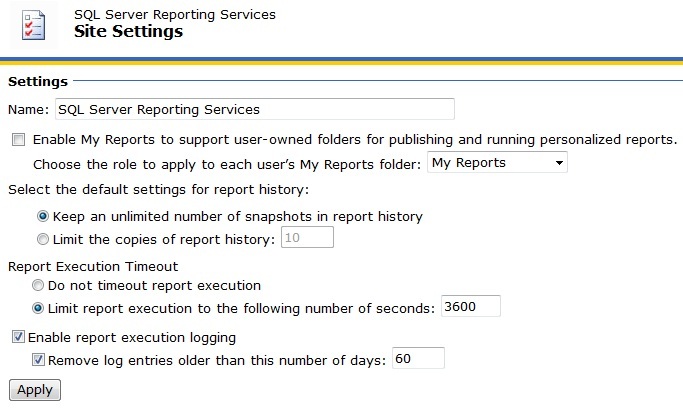 this particular report FreeTextInvoice.Report is contained within the DynamicsAX/StaticReports/en-GB (and other languages). But for some reason this folder didn't inherit the permissions from the root (DynamicsAX). So all I do is navigate to the folder and then click the "Revert to Parent Security". Failure sending mail: An error has occurred during report processing. Info: Microsoft.ReportingServices.ReportProcessing.ProcessingAbortedException: An error has occurred during report processing. 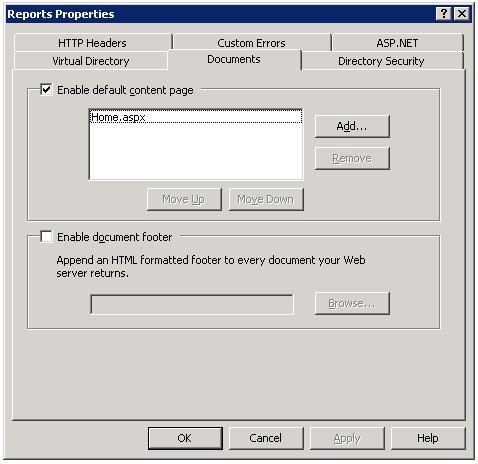 ---> Microsoft.ReportingServices.ReportProcessing.ReportProcessingException: Query execution failed for data set 'DataSetName'. ---> System.Data.SqlClient.SqlException: A severe error occurred on the current command. The results, if any, should be discarded.